This is also my first semester pursing my BBA instead of my General Business minor. At my University you spend your first two years working on your General Business minor before being accepted into the program for your major. Classes are definitely harder the last four years….yay! I am also working this semester… a lot. I requested to work 3-4 days between 25-30 hours a week. So far I have been working 4 days at 33-35 hours a week. I’m not complaining because I really need the money for study abroad. So far I have been able to balance work, school, and my social life. My boss is more than willing to scale down my hours if I become stressed. My goal is to blog at least once a week during the semester. I really want to grow this blog before I leave for London in January. I want to provide information about my journey including what I packed, what research I am doing, the application process, and all of the adventures along the way! I originally created this blog to document my life and I have been slacking a bit. 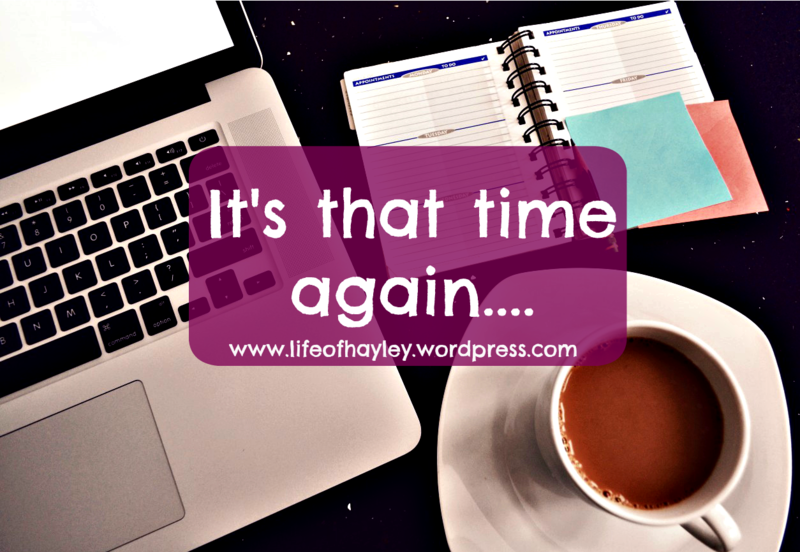 I am going to try to make blogging a priority this year! Good luck to everyone as they head back to school! Let’s make this a semester to remember!